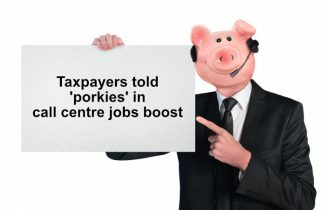 Its been a bad week for Government call centres. First South Australia’s Child Protection Minister Susan Close showed complete incompetence in her understanding of call centre operations and now the Australian Bureau of Statistics (ABS) call centre has been caught completely off-guard in being prepared for calls about the upcoming census. 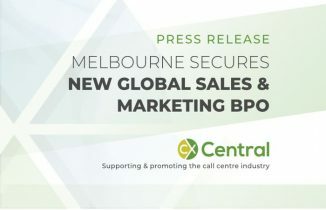 In an issue as old as time itself, it would appear there was a disconnect between the marketing department and the call centre. With what would appear to be a bottomless pit of advertising budget across every available channel to promote the Census, not surprisingly it sparked a bit of consumer interest much to the relief of advertising agencies the country who suddenly feel mildly relevant again. For those of you who have been too busy working to notice any form of advertising (note you are the type of person advertising agencies dislike), you would be blissfully unaware of the reference to the Census letter that will be arriving in your letterbox soon to explain everything. For a lot of the population the Census time is pretty dam exciting, your chance to “make a difference” and with all this talk of some amazing letter arriving, there is a mild sense of panic when yours hasn’t arrived. You try and call someone to find out where it is of course! And just when you are trying to wrap your head around that crazy logic, this year the Government has decided to embrace digital (after the success of the NBN rollout why wouldn’t they???) enabling you to complete your Census online. Thankfully the smart people at the ABS have built a comprehensive online portal with FAQ’s, online videos etc which is great if you are comfortable going online. And even if, and bare with me here, you are still in the rare minority of people that are yet to experience the blistering fast speeds of the NBN network in your area (so you are forced to wait approximately 7.4 minutes to load just one of their 4 separate explanation videos that go for around 1.5 minutes each) there is a chance you may still want to speak to someone instead. Incidentally, the videos are a real hit when at time of writing, they had been viewed by 0.2% of the population. Back to this whole call centre thing. People are trying to call and find out where their missing letter is as the advertising made reference to a letter that hadn’t arrived yet. Thanks to the efficiency of Australia Post, people with the letter are calling as they are a little confused and needed some help. You can’t lodge your online Census without a special code that will be in the letter being delivered to your household so even if you are online savvy, you’re pretty much stuffed without the code. People are still trying to find out where their letterbox is as its been years since they’ve received a letter at all. Some people are blissfully unaware there is even a Census coming up. Discounting items 4 & 5, there was no doubting that the ABS was going to receive some increased call volumes. Rest assured though Treasurer (and now PM) Scott Morrison is all over it. 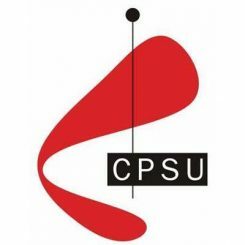 One of the issues [the Bureau of Statistics] had to address in the last week or so was actually the Australia Post efficiency. And that was that the letters that came out from the ABS actually arrived in a few cases a little earlier than anticipated. And as a result, theyve had to gear up a little more the resources in their call centre”. I know what you are thinking – Australia Post is being blamed for being too efficient? Said no one ever until now! Earlier, independent MP Andrew Wilkie today warned of confusion and concern and called for assurances no one will be fined for not completing the Census form. A big problem is the difficulty and cost being experienced by many people attempting to contact the ABS by phone. A dedicated telephone service has been established to assist with inquiries on 1300 214 531. Theres also information on how to request a paper form if required by calling a dedicated 24-hour paper form request line on 1300 820 275. The key issue appears to be staffing the call centre with adequate resources. 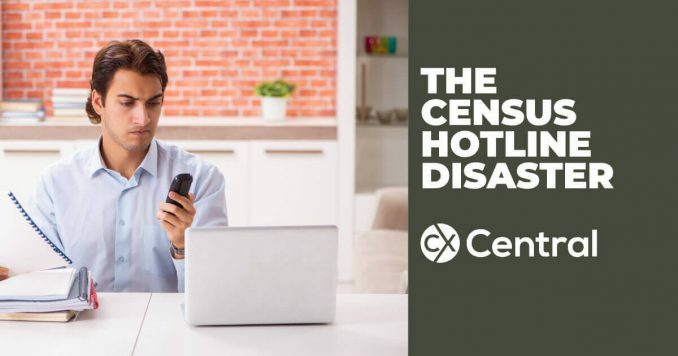 The ABS has assured the public that they are making “additional call centre resources available to deal with an increasing number of inquiries” ahead of census night. Its just shame that those resources weren’t aligned with the commencement of the advertising campaign and we could have avoided this whole messy situation.